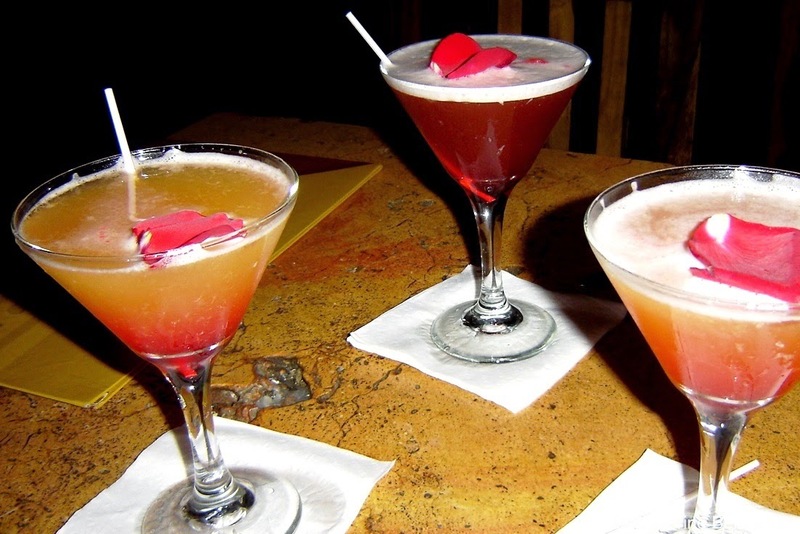 Here at Passports & Cocktails we aim to drink the cocktails that were invented, are popular, or are just plain made well in a destination while traveling around the world. We’re even more excited when we inspire others to drink around the world too. We teamed up with our blogger friend Carole Rosenblat, author of the interactive travel writing and reading site Drop Me Anywhere. Carole’s readers vote on her next destination and she jets off on a journey to the winning spot, all without a plan. Carole asked us to pull together a list of travel destinations based on some of the world’s best alcoholic beverages. Following are 10 drinks around the world and the best destinations to have them while traveling. Beer is brewed around the world and cities and countries fight over who makes the best beer. But Belgian beer will always hold a special place in my heart because Belgium is where I first experienced really good beer and is where I fell in love with beer. 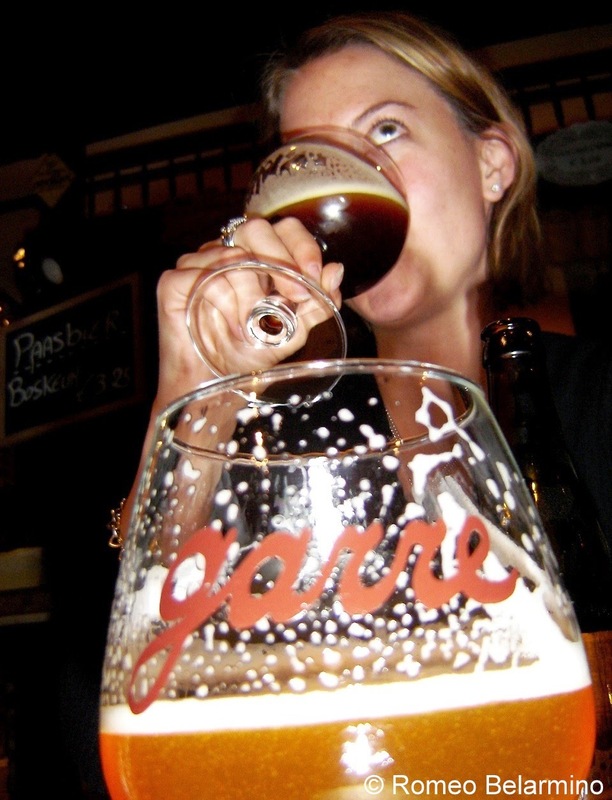 Belgian beers run the gamut from blonde beers to brown beers, lambic beers, and wheat beers. In Belgium it is possible to go to a bar with over 100 beers on tap, all wonderfully served in their very own glass. While in Belgium I was constantly trying to figure out where in the world they kept all those beer glasses. Everybody loves a good mojito, right? It seems like no matter where you go there is some sort of mojito on the menu, some using the traditional recipe, and some kicked up a notch with watermelon or other unusual flavors. But the original mojito is a simple drink from Cuba with five ingredients: white rum, sugar, lime juice, sparkling water, and mint. In the past it has been almost impossible for Americans to travel to Cuba. But now there are tour companies that can arrange legal travel for Americans to Cuba so we too can enjoy the freedom to travel to the country of Cuba and, among other things, enjoy a mojito on the island where it was created. We recently discovered snaps in Denmark. Snaps is a traditional Scandinavian alcohol, especially popular in Denmark and Sweden. The most common Danish snaps (also known as aquavit or akvavit) is Aalborg Akvavit, but there are many smaller companies making artisan snaps infused with herbs and other flavorings. Snaps is always present at Scandinavian festive gatherings, especially Christmas. A sip of snaps will certainly warm you up on a frosty Scandinavian day. Most visitors to France go to Paris, but France has so much more to offer than its capital city. France has a number of wine regions, but perhaps the most famous province is Champagne. Champagne is a universal term conjuring thoughts of celebrations and New Year’s Eve, but only wine coming from a region 100 miles east of Paris can be called Champagne. As the weather starts to grow chilly, warmed drinks start to sound appealing. One of the most delicious warm cocktails is German Glühwein, mulled wine with citrus, spices, sugar, and a bit of brandy. The time for German Christmas Markets is just around the corner, the perfect time for enjoying some German Glühwein. Of course Germany isn’t the only country in which to enjoy Glühwein. Glühwein is a popular winter beverage in all of the German-speaking countries, including Austria and Switzerland. Sake is an alcohol that originates from Japan and is made from fermented rice. Sake has been around for over 1,000 years and has been used for everything from religious ceremonies to drinking games. Sake can be served chilled, at room temperature, or hot, though high-quality sake is not drank hot because the flavors and aromas are masked in the process. While sake is now brewed around the world (there’s even a sake brewery in Oregon), there’s nothing like drinking old recipe sake in Japan. America has its own native spirit, and that spirit is bourbon. Kentucky is the birthplace of bourbon and 95% of the world’s bourbon is produced in Kentucky, so where better to taste America’s spirit than the Kentucky Bourbon Trail. There’s even a Kentucky Bourbon Trail passport! There are nine bourbon distilleries along the Kentucky Bourbon Trail, including Jim Beam, Maker’s Mark, and Wild Turkey. Everybody knows Tequila comes from Mexico, but you might not know that like Champagne, tequila is also region specific. Tequila is made from the blue agave plant and can only be made in the Mexican state of Jalisco and some municipalities of Nayarit, Guanajuato, Michoacán, and Tamaulipas. Rum is a distilled alcoholic beverage made from sugarcane. Rum is produced all over the world, but one of the largest producers of rum in the world is Puerto Rico. According to Wikipedia more than 70% of the rum consumed in the US is produced in Puerto Rico. Travelers to Puerto Rico can even tour where rum is made at distilleries such as Casa Bacardi. Then at night taste the wonderful rum cocktail creations being made throughout Old San Juan. One of the most refreshing drinks you can have on a hot day in Spain is sangria. 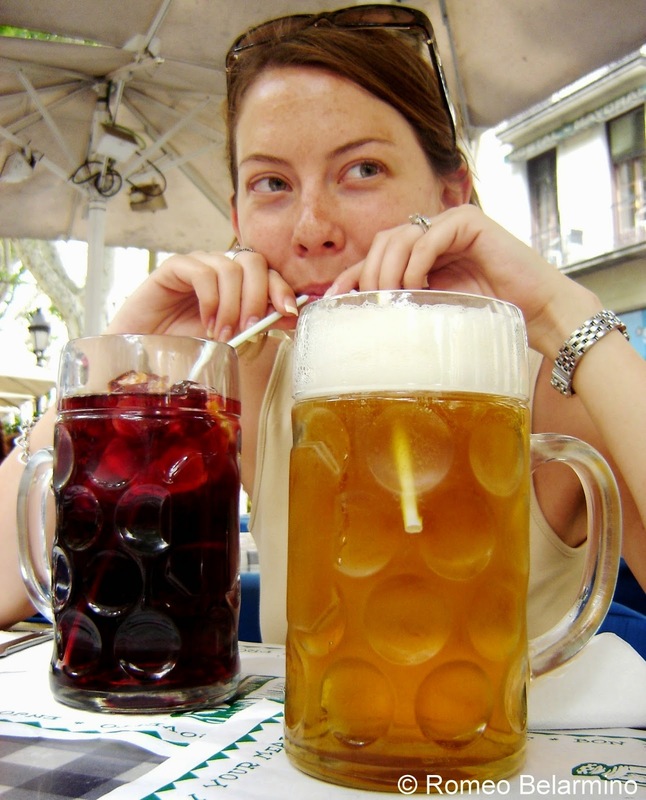 As of January 2014 only sangria coming from Spain or Portugal can be labeled as such. Sangria’s main ingredient is wine, usually red, and it also contains chopped fruit, a sweetener, and some brandy. The best way to enjoy sangria is to find an outdoor table at a café under the Spanish sun. But beware that all sangria is not made equal. Avoid the jug-o-sangria. While all of these regional alcohols and cocktails can be had pretty much anywhere around the world, they always taste that much better when enjoyed in the country of source. So join us in sending Carole to her next destination. I’m sure she’ll have a drink for us and send us a cheers, prost, salud, or skål while having one of these 10 drinks from around the world. Voting ends at 9:00 p.m. Eastern Standard Time on November 30, 2014. Update: Carole's voters have spoken and dropped her in Germany!